OPEN NEW NURSERY GROUP – KIDS’ ART CLUB – group B2! Children learn Czech folk and modern songs that are always accompanied by violin, flutes, and guitar. Children can bring their own musical instruments as well! 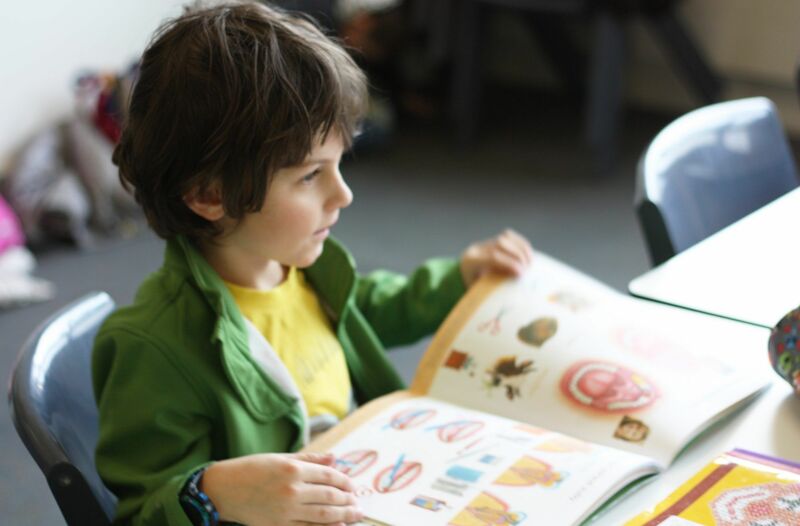 Moreover, children have had a few opportunities to show their abilities. Firstly, on 3rd November 2018 when the Czech School Without Borders, London commemorated the centenary of Czechoslovakia, children sang the favourite song of Czechoslovakian first president T. G. Masaryk called Ach synku. Secondly, on 8th December 2018, on the occasion of Mikuláš event, children sang well-known Czech Christmas songs and a few modern ones to other children and their parents. 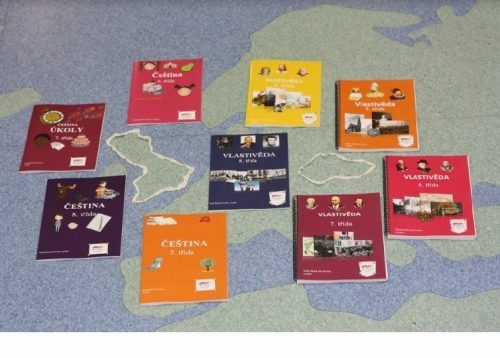 Textbooks for children in year 0, 4, 5, 6, 7 and 8 are full of colourful pictures and maps together with amazing Czech texts and funny exercises. Teachers use them every Saturday for classes and children mainly at home for homework.